OMG. 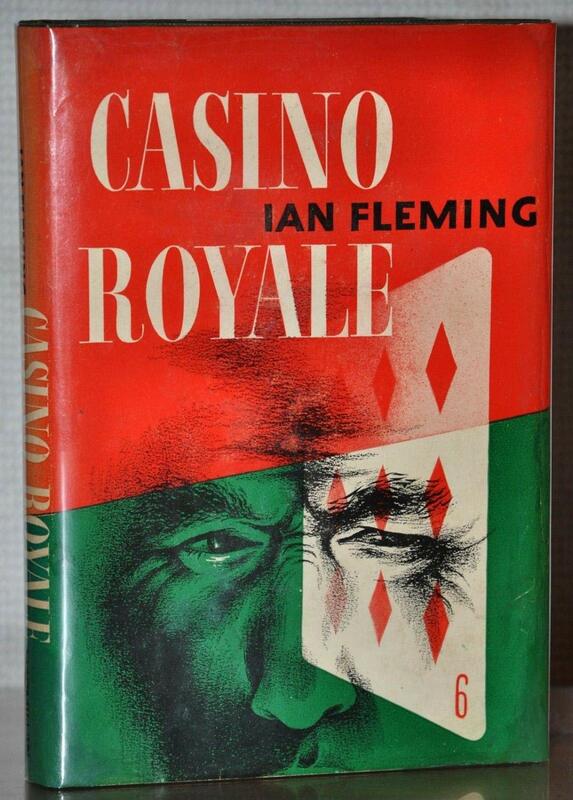 ‘Casino Royale’! I remembered how strange that movie was … even with Herb Alpert excellent theme song and it’s stunning cast. I watched it again recently to see if it was as bizarre as I recalled it. My impression that it was a colossal and strange waste of talent is intact. However, it’s so unique it is rather mesmerizing at times. Great stuff Rich. If it never happened nobody would believe it. It sort of like a train wreck. You know it is going to be bad, but you can’t turn away. Rich, a very nice Bond wrap. You might’ve used Bond bread (sorry) for foundation. I watched “Climax” regularly as a kid. Thursday night on CBS. William Lundigan and Mary Costa were the cohosts. A car company (Chrysler??) was the main sponsor. I remember Barry Nelson’s “Bond” effort. I was more familiar with Nelson than Bond at that point. I had no inkling of what a big deal 007 was at that time. It was not a big deal here, hence the TV version. We find a lot of movies like this lurking on TCM. Fantastic casts, but oddly, we have never seen it. So, we tune it. THEN we realize why we’ve never seen them. It’s amazing how much money a studio will pay for stars but not two cents for a decent script. The 1967 movie was a bad idea from the start. One is left to wonder if the various writers and directors had any idea what the others were doing. 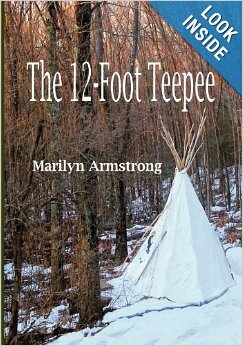 Marilyn, remember when we tried to watch “The Iron Major” with Bob Hope and Katherine Hepburn on TCM? I was so excited. Had never seen or heard of the flick. Hope and Hepburn! A hidden gem, right? Wrong — It was awful with one dimensional performances by the legends for the short time we stayed with the film. Who knew? Even the best can make a stinker or two. Rich, are you talking to me? Even Robert De Niro made a stinker or two. Interesting to read about the background of it all, Rich.